The Montagu Bowling Club was established during 1952 and for the first 14 years used the bowling green at the Avalon Hotel. From 1966, the Club had its own green and club building on the formerly council-owned land at the corner of Church and Hospital Streets. Transfer of ownership of the facility to the Club was approved during April 2002 and finalized in September 2004. During the past couple of bowling seasons, with the addition of several experience bowlers from the Southern Cape and Port Natal districts, it has been possible for the Club to enter a number of Boland Championships and the club's first real success at provincial level was achieved by members winning the Boland Men's Pairs, the Senior Singles and the Champion of Champions titles. The Club has now embarked upon a focused membership drive amongst the overall Montagu community with a very successful Business League now firmly established. 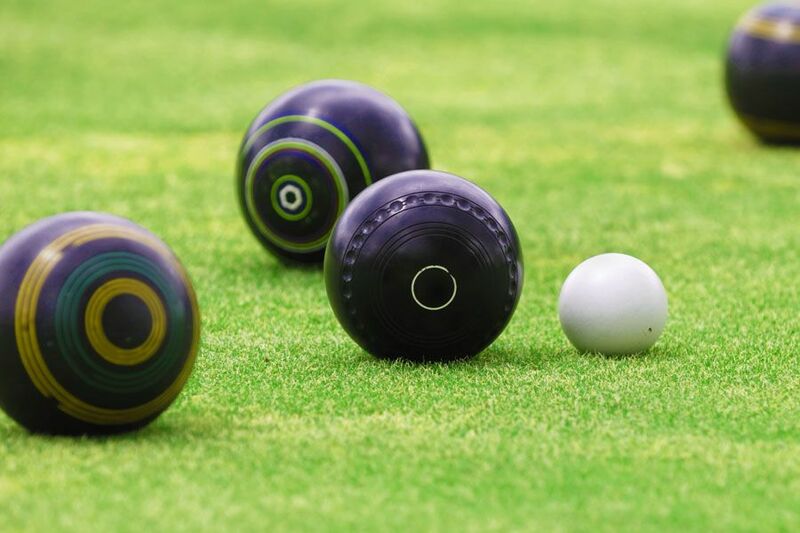 Bowls is the one and possibly only ballgame that virtually anyone can play, irrespective of age, gender, race or physical disability. It offers exercise with mental stimulation and wonderful social interaction. It is undoubtedly the ideal way to make friends wherever one goes.